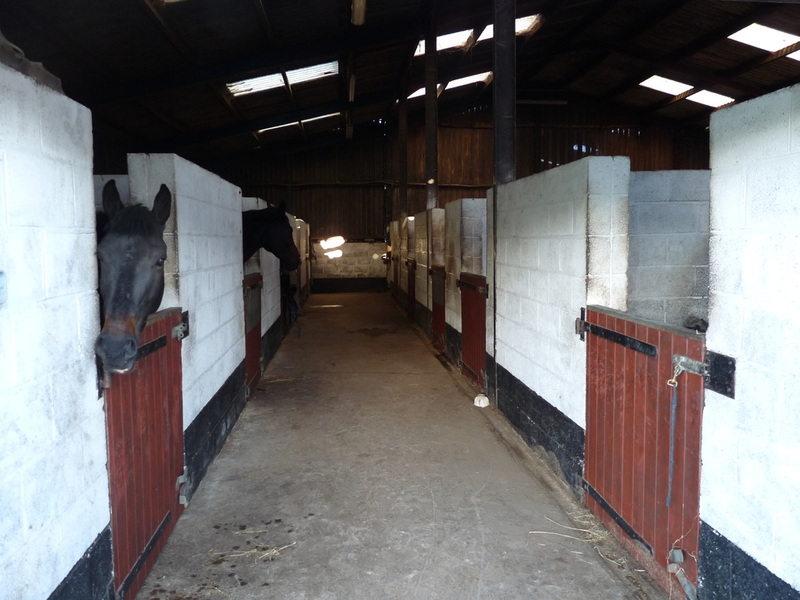 Situated in the beautiful Derbyshire countryside and set within a hundred acres. 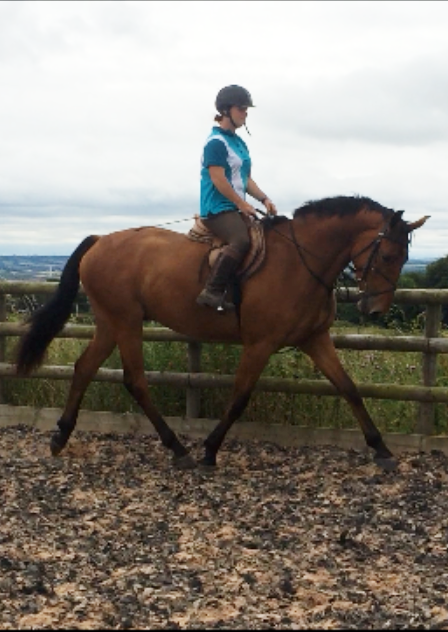 Handley Equestrian is a vibrant sport horse stud, sales and livery yard. We are conveniently located between Sheffield and Chesterfield. 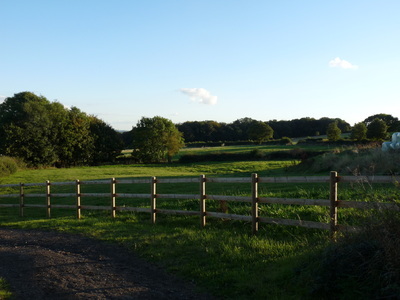 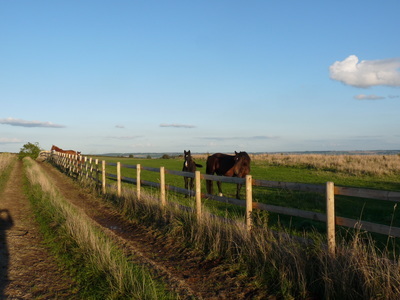 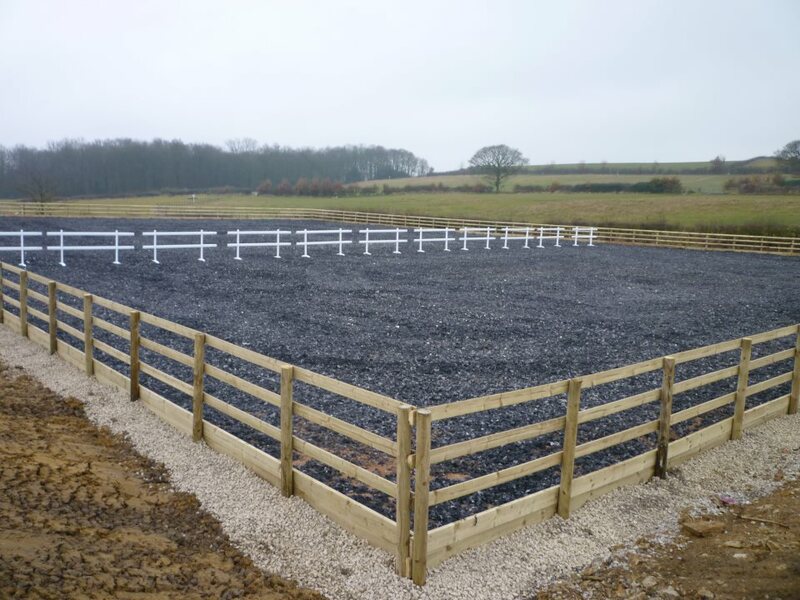 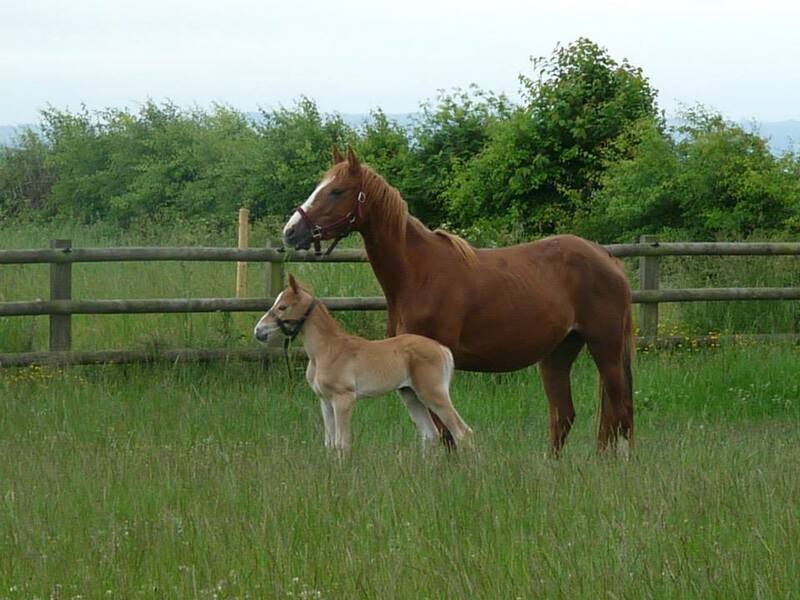 ​A beautifully tranquil and rural setting to enjoy your horse. 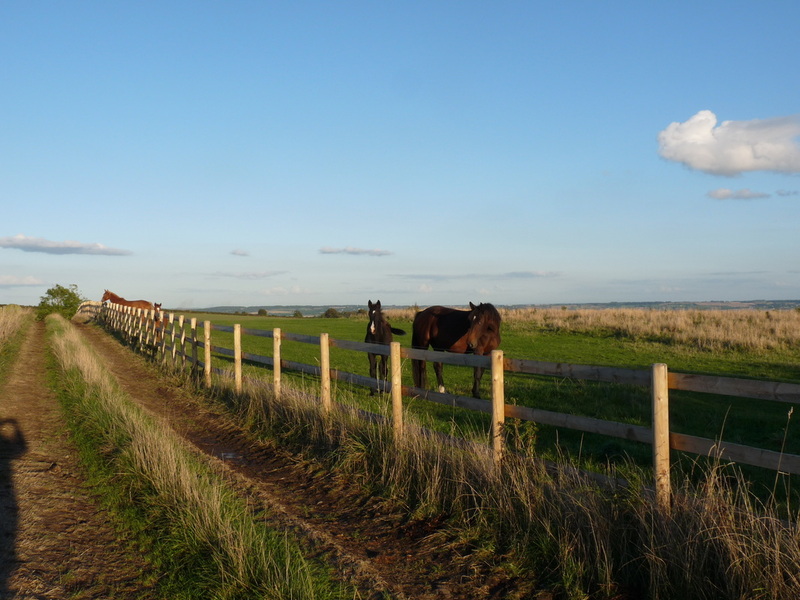 Enjoy a hack on our farm ride or the miles of bridleways and country lanes surrounding the farm.